Do you find yourself eating in the evenings even though you know you’re not really hungry? Nighttime eating is a major culprit for extra calories and weight gain. It can become something of a vicious cycle that you struggle to break away from but with the right mindset and tactics, it can be done. 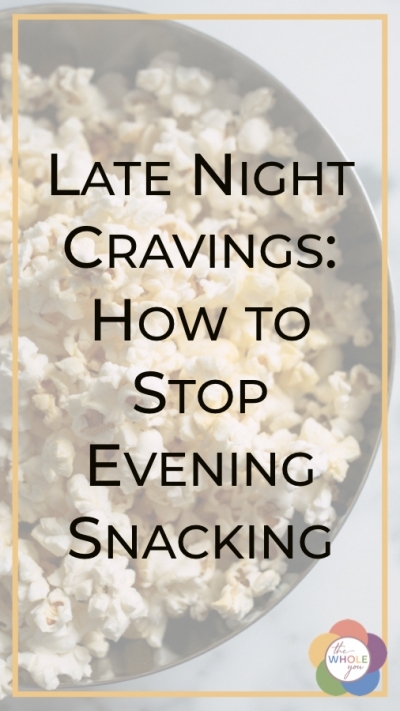 Here are some top tips for stopping late night cravings and snacking. When trying to change a pattern, it can be helpful to know why the habit/action is happening in the first place. Why do you eat at night? Are you limiting what you eat in the day (or have less of an appetite in the daytime) and overcompensate later on with the calories you eat? With this approach to eating, you can easily eat more calories at night than in the rest of the day combined. Eating in line with your emotions. If you’re feeling stressed, bored, lonely, upset or angry, emotional eating can trigger late night eating. It’s pretty common to feel more in control of your eating in the daytime, especially if you have a fairly structured day that doesn’t allow “free” eating. With more freedom in the evenings, emotional eating can become more of a problem. Late night eating can also become a habit. If you tend to snack when you’re in front of the television, it could be down to habit, for example. Eating in the evening or late at night can also be a “reward” for a busy or stressful day. If things didn’t quite go to plan during the day, your brain may tell you that you deserve a sweet treat to make up for it. If none of that really applies to you, it may just be due to biology. According to a study published in the Obesity Research Journal, the body’s internal clock spikes your hunger levels at around 8 PM. And guess what kind of snacks you’re more likely to want at this time? Salty, sweet and high carb snacks, for the most part. 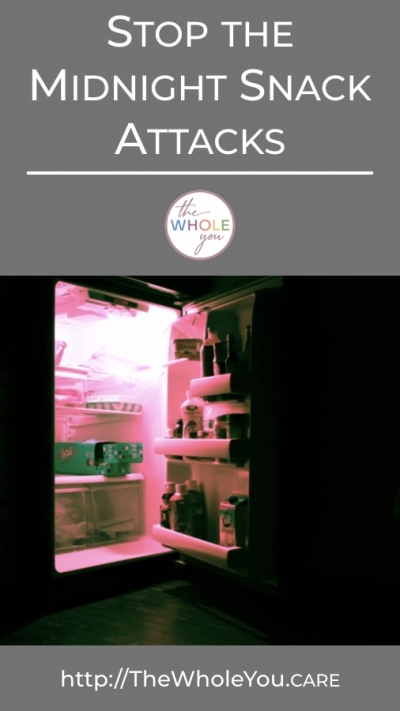 A lot of late night snacking is mindless and it’s often done on autopilot. 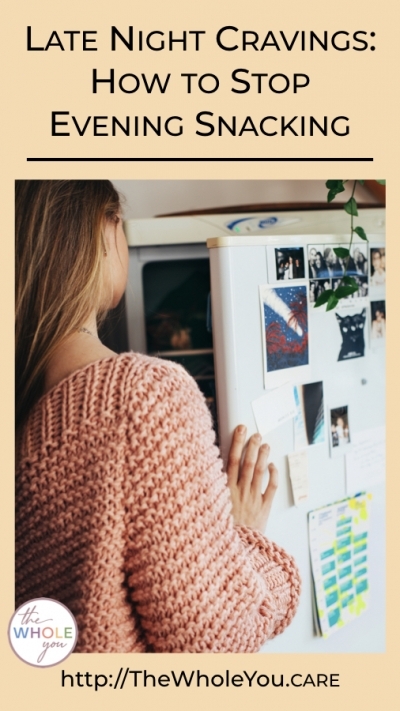 How many times do you find yourself snacking in front of the television or while you’re cooking … often without even thinking about what you’re doing and whether you’re really hungry? Chances are, you’re not really aware of how much extra you’re eating. One way to avoid this is mindful eating. Get rid of any distractions that stop you from eating mindfully and make eating at the table a big deal. Mindful eating is the best way to get back in touch with your body’s natural hunger cues. For example, instead of snacking while you watch television, try doing something else while you catch up with your shows, especially in the breaks (which can trigger late night snacking if they feature junk food). Doing some mini workouts in the ad breaks (or working out throughout the whole show if you won’t get many other chances to get moving) or doing the ironing. Always tend to veg out after dinner? Go for a walk instead. It’ll stop you from getting boredom and burn off a few calories (rather than adding any!). Eating a good breakfast—full of protein, healthy fats, and fiber—is an excellent way to start your day. When your breakfast is low glycemic (see this blog post) it helps keep you off the sugar/hangry rollercoaster. Ensure you are eating enough during the day so that your body has the fuel it needs. By eating healthy snacks and meals full of veggies, you are providing your body with the nutrients it requires for energy and health. This can decrease the cravings you get because your body is crying out for more essential nutrients or fuel. This tip won’t help you tonight when those late night cravings hit, but it can help you tomorrow. In the meantime, distract yourself and see how you feel when the 10 minutes is off. 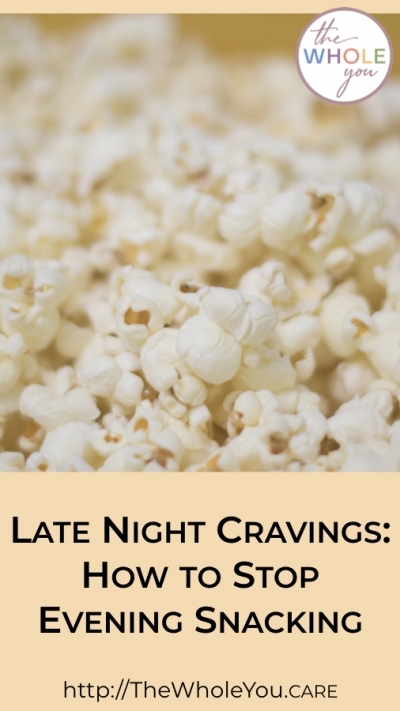 You might be surprised to realize that the late night craving is no longer an issue. Positive self-talk and affirmations can help with this too. Dehydration can be a factor in cravings and sometimes, you may be thirsty rather than hungry. A glass of water can help but you may prefer to sip on a herbal tip instead, especially if you have go-to flavors to help you relax and have a “moment”. If you often use food as a reward for a bad day, look for other ways to de-stress. Pamper yourself or have a relaxing soak in a warm bath, for example. This can help to train your brain away from the idea that food is an acceptable reward for a bad day. If this is usually a big trigger for starting off your nighttime eating, it can be a secret weapon in your efforts to move away from snack attacks. Our brain sometimes gets signals confused. One of the most frequent is our brain knows we need more energy, so it sends hunger signals. However, what we’re actually short on is sleep. When you are not getting adequate sleep and rest, you eat almost 300 more calories each day. Listen to your body—does it want food or energy? If it’s the latter, a good night’s sleep might be better than anything in your cupboard or fridge. If you need help sleeping, sign up for the free Jumpstart into Refreshing Sleep and Rest. You do not have to be a victim to late night cravings and unhealthy routines. You should be able to find freedom in a simple path to health. 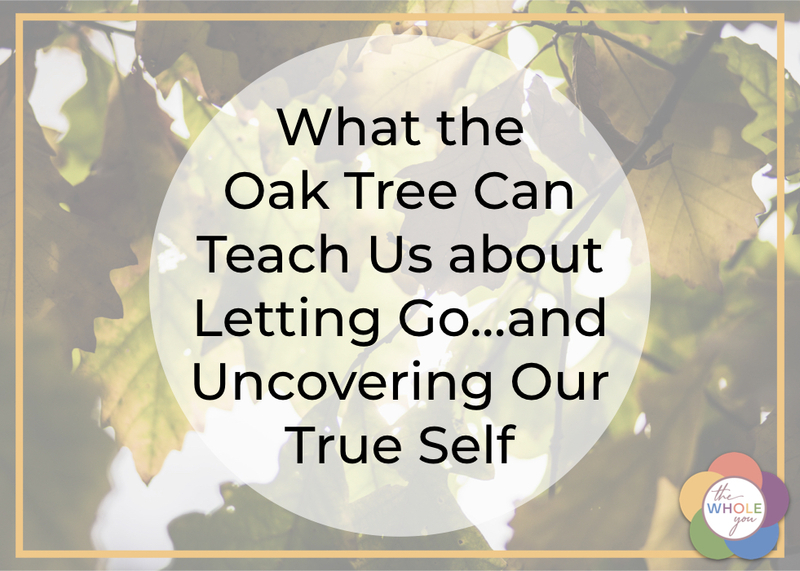 If you need help beyond what is in this post, click here to schedule a free 20-minute Holistic Health Strategy Session. Share this post on your favorite social media site or pin it to everyone’s favorite visual search engine, Pinterest.